Avengers: Infinity War, Nicolle Galyon, Saint Louis FC and John Legend were just a few of the items that graced the pages of RealLifeSTL this week. 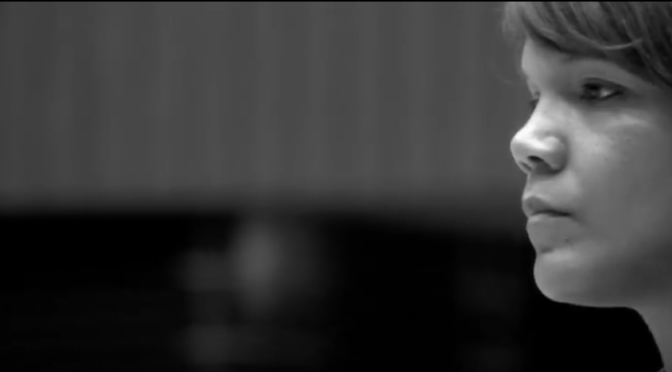 The Gray Seasons is a documentary on the Saint Louis University women’s basketball program under Shimmy Gray-Miller. Featuring players Theresa Lisch, Katie Paganelli, coach Tony Francis and more. Wondering what to stream on Netflix, Hulu or Amazon Prime this weekend? 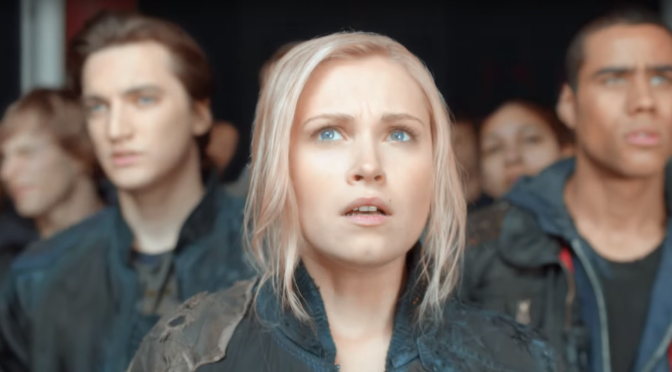 I suggest starting CW’s The 100 if you haven’t yet. The third season of the show premiered back in January and new episodes are available on Hulu as they air, but you can watch the first two seasons on the show on Netflix. Wondering what to stream on Netflix, Hulu or Amazon Prime this weekend? 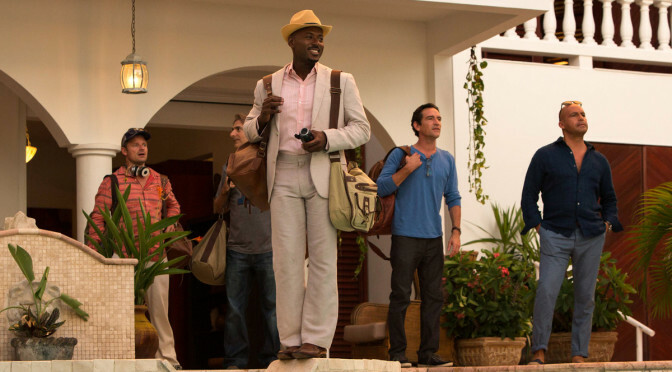 I suggest trying the new original series from Amazon, Mad Dogs, on Amazon Prime. Wondering what to stream on Netflix, Hulu or Amazon Prime this weekend? 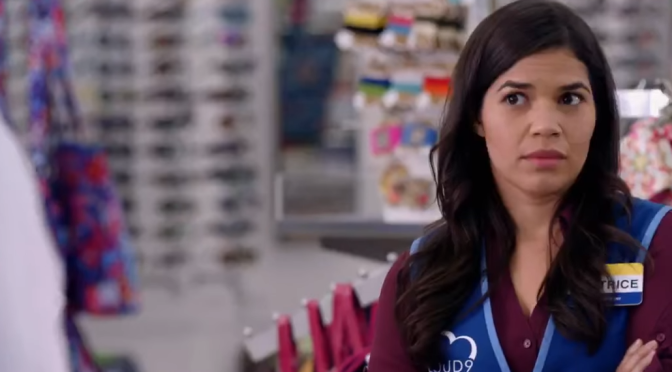 I suggest the new comedy from NBC, Superstore. The show stars America Ferrera, Ben Feldman and Colton Dun and is set in St. Louis, Missouri. Wondering what to stream on Netflix of Amazon Prime this weekend? Here is a suggestion or two. 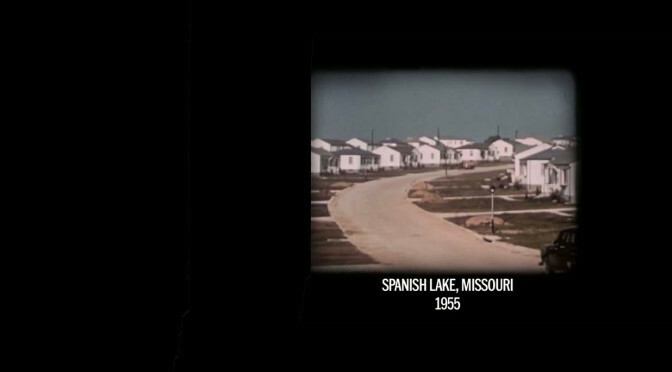 The documentary Spanish Lake recently premiered on Netflix. It’s Black Friday in July with Amazon, Wal-Mart, Target and more. 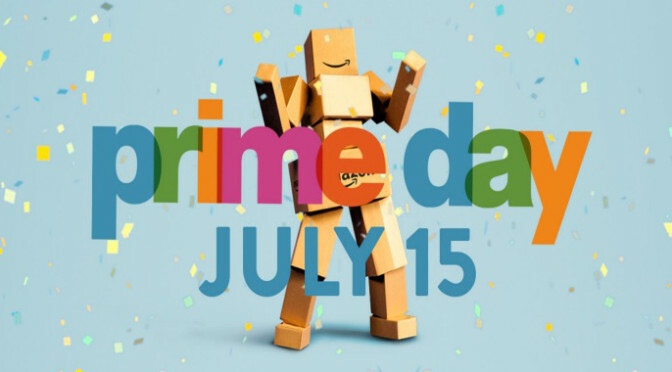 Preview Amazon Prime Day deals and Also, 2015 Missouri Tax-Free Weekend is August 7-9. 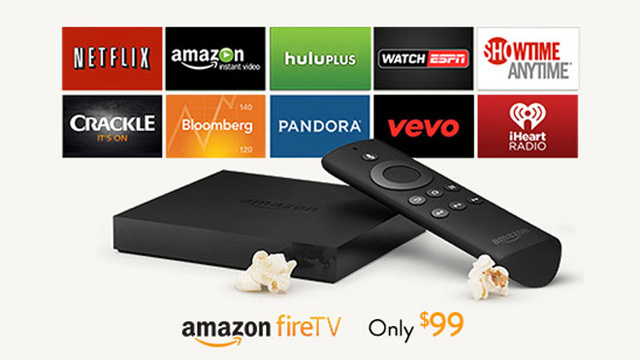 Amazon debuted the Fire TV today. It’s available starting today for $99. Events & Adventures, Featured Ryan 320 days ago. Events & Adventures Ryan 324 days ago. Uncategorized Ryan 325 days ago. Events & Adventures, Hot or Not? Ryan 330 days ago. This Weekend in St. Louis Ryan 331 days ago.